The Guillon-Painturaud family owns 18 hectares of Ugnni Blanc located in one plot around the farm they have been living in since 1610. 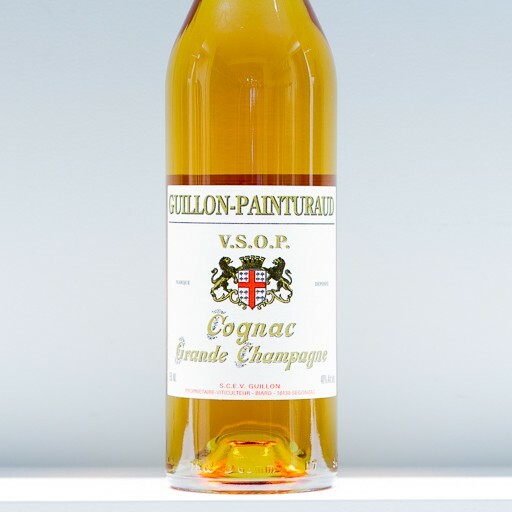 They started the family's cognac under their own name in the early 1970's instead of selling in bulk to the big houses. The distillation know-how has been passed from generation to generation and an energetic young woman, Line Guillon Painturaud, is now running the family business.